Some streetstyle photos from the hubbub surrounding the Rochas and Aganovich shows this afternoon. Noticing flowing flower print skirts, chunky heels, message t-shirts, and smoking models. I just love these photos from fashion week..wish I was there! 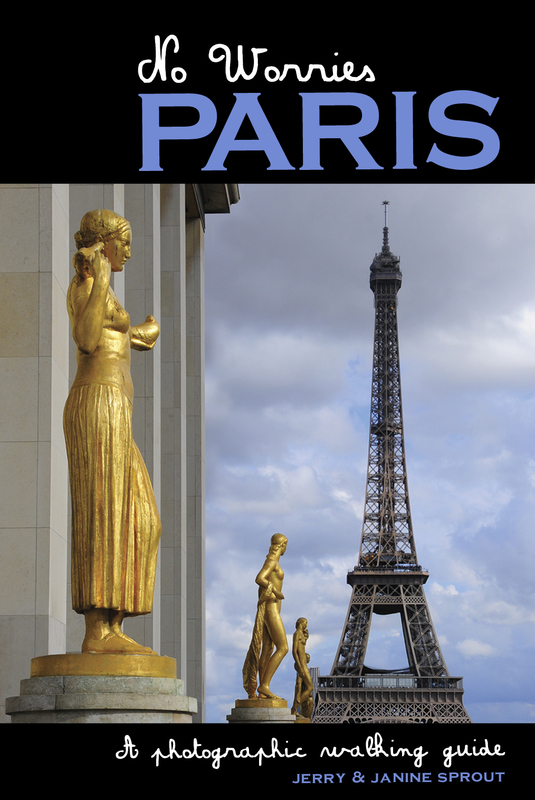 “NO WORRIES PARIS: a photographic walking guide” – available in both print and ebook form on Amazon.com and BarnesandNoble.com. Travel in style. For less than a hotel. Search for vacation rentals in over 12,000 destinations.